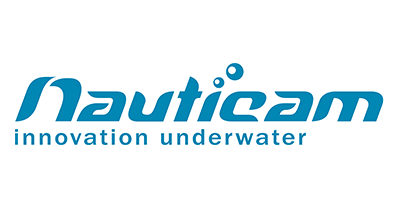 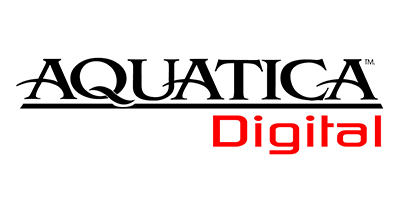 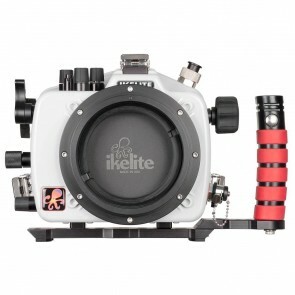 ...price and Nauticam to follow for about 1100$ bundle price. 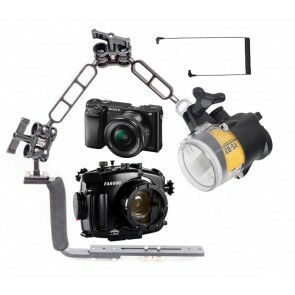 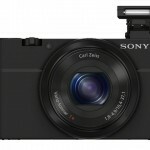 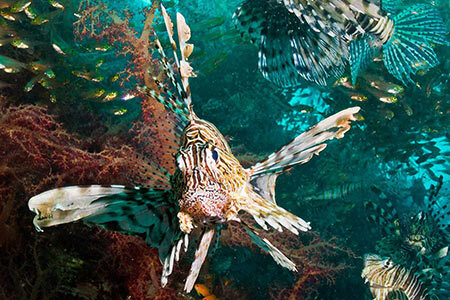 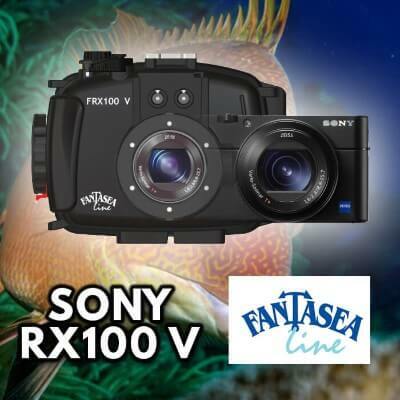 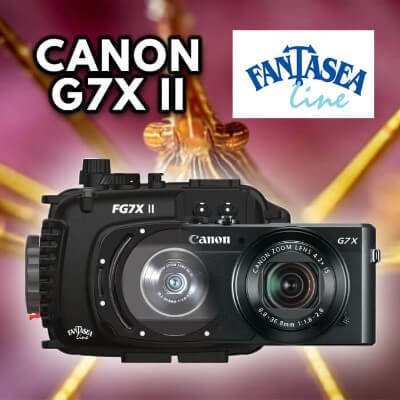 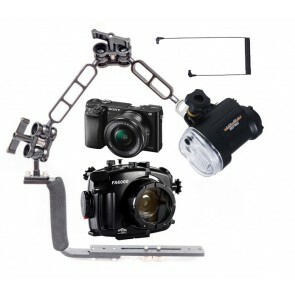 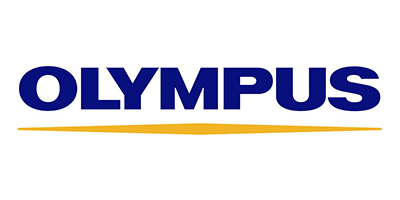 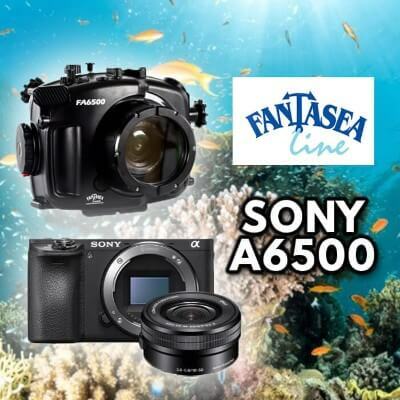 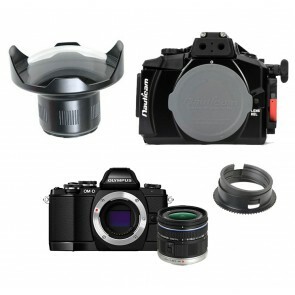 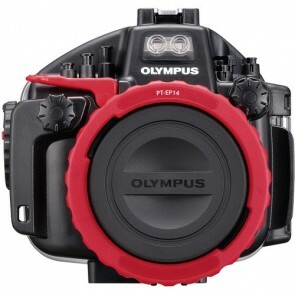 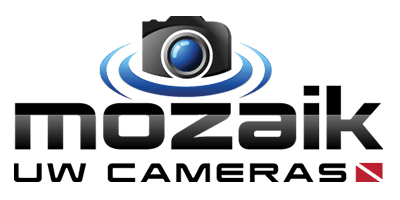 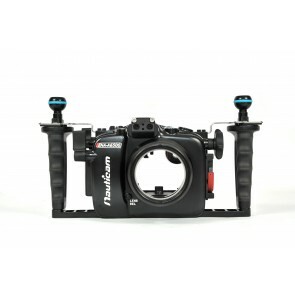 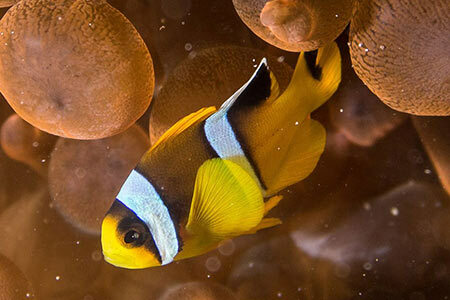 2013 future Mirrorless Cameras for underwater photography 1) Olympus E-PM2 The Olympus M ... Read More! 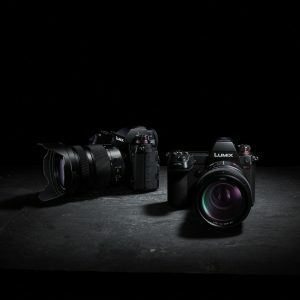 ...After weeks of anticipation, Nikon has finally released not one, but two new Full Frame Mirrorless cameras! 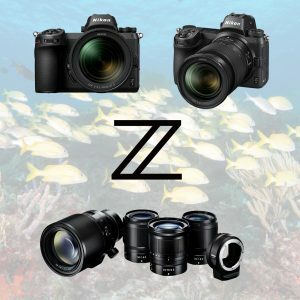 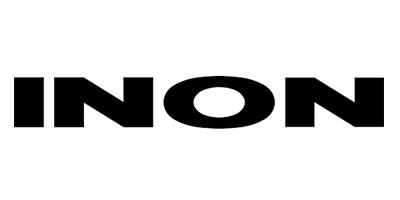 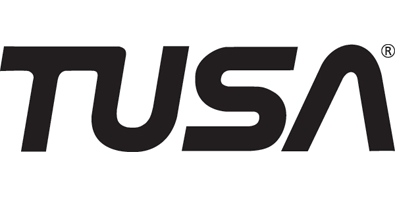 The Nikon Z series is Nikon’s dir ... Read More! 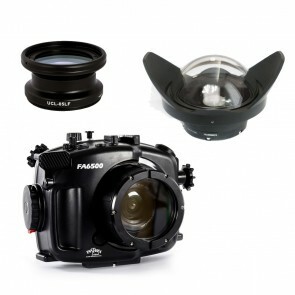 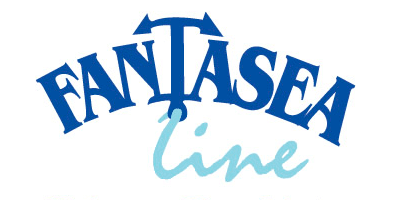 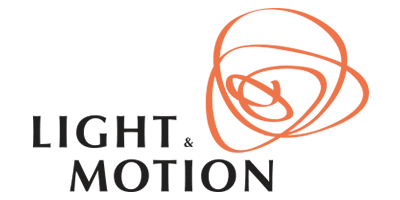 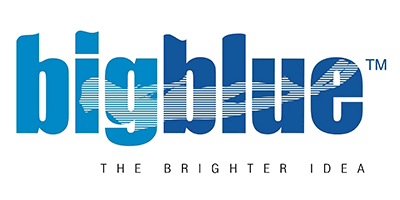 ...additional accessories such as lights and wet lenses as you gain more experience. 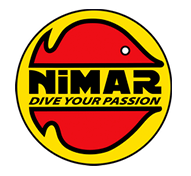 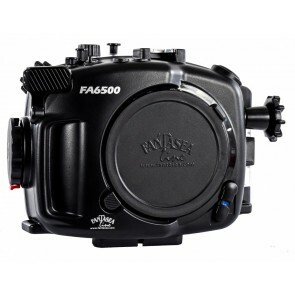 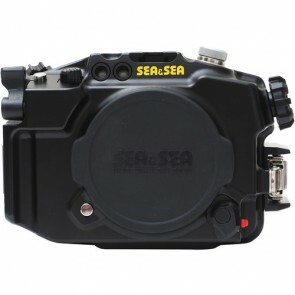 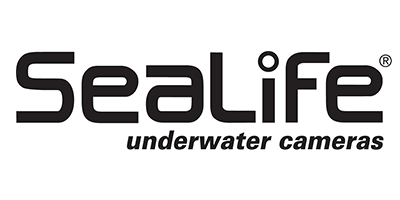 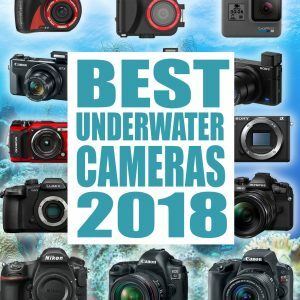 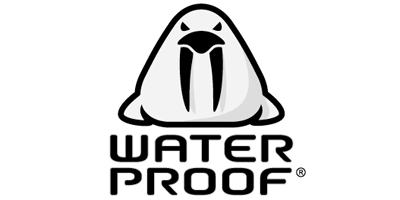 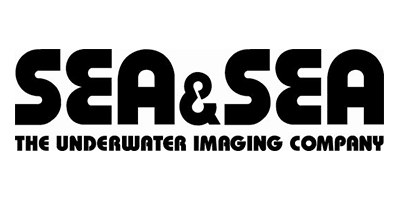 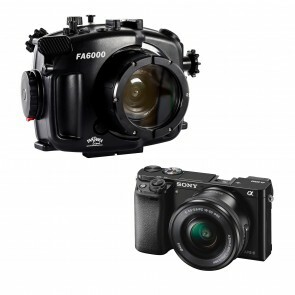 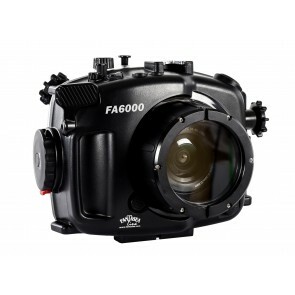 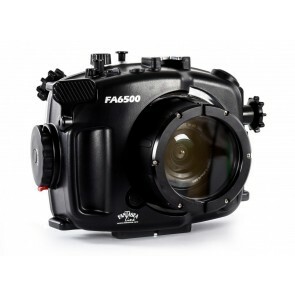 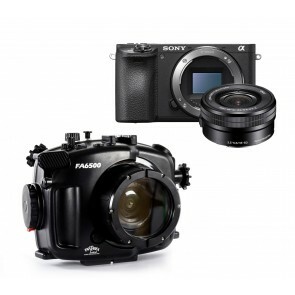 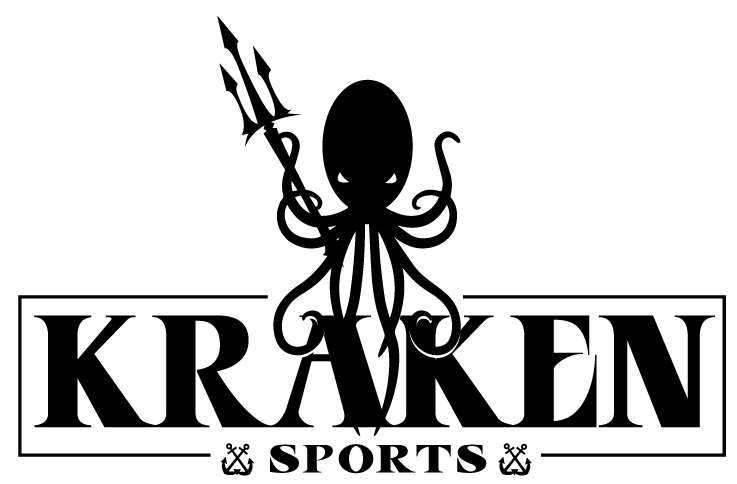 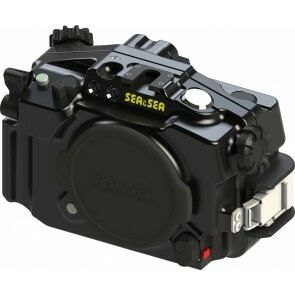 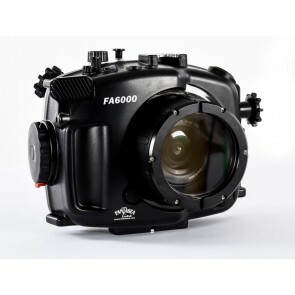 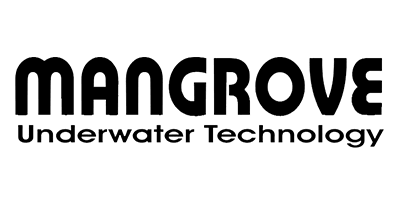 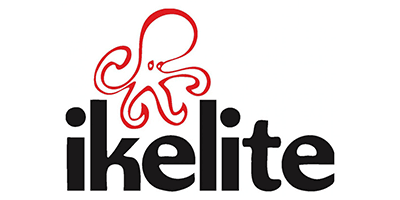 Best compact cameras for underwater photography Mirrorless Camera ... Read More!